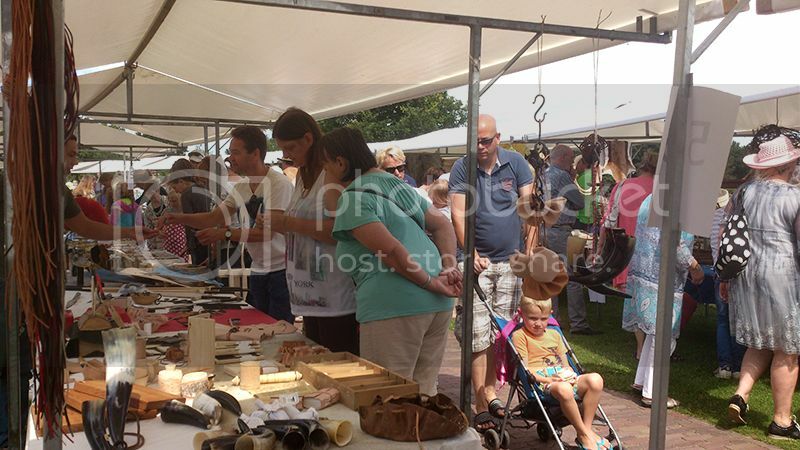 Past sunday the Hunebedcentrum in Borger hosted the annual Oertijd market. 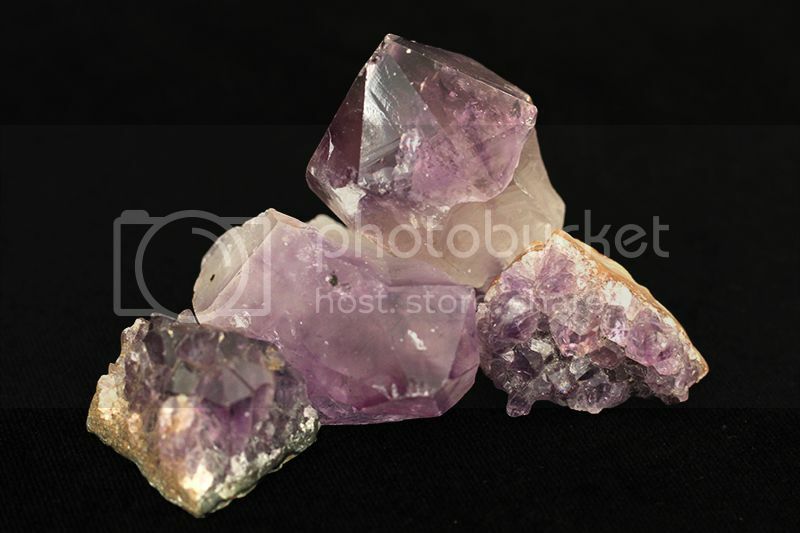 The Hunebedcentrum is a museum and open air museum in the small village of Borger, Drenthe (NL). The museum revolves around the local dolmen, or portal tomb and has an indoor museum dedicated to it along with a temporary exhibition focussing on other aspect of the prehistoric age. The outdoor area has a prehistoric village showing different types of buildings from the prehistoric age. Volunteers then bring everything to life by dressing accordingly and demonstrating how the prehistoric man build fires and made tools. But today, the Hunebedcentrum was all about the market. 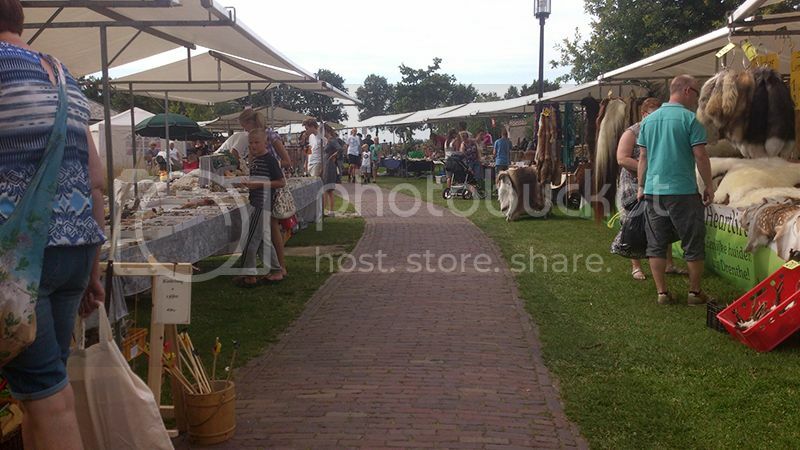 The Oertijdmarkt (translates to: “prehistoric market”) Is every year in the first weekend of August. 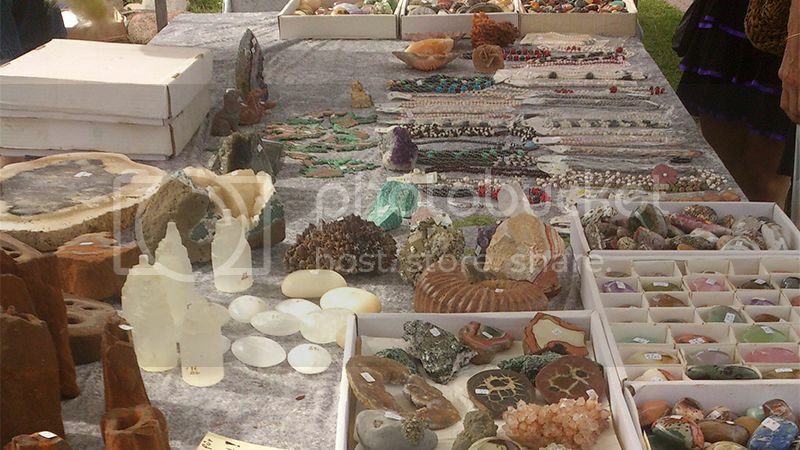 Although market stalls with all kinds of wares are welcome, the focus lies mostly on minerals and fossils which can be bought and traded there with over 80 stalls to your hearts content. 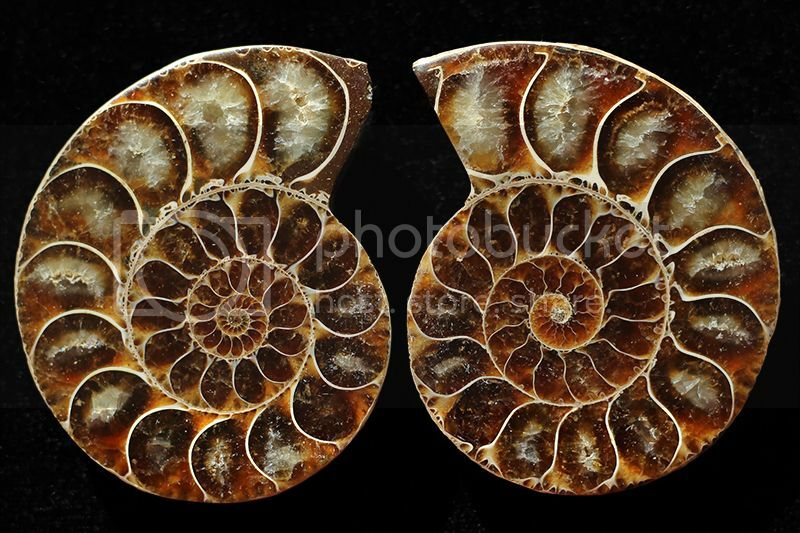 Along with that there are many activities for both children and adults like casting fossils, crafting your own necklaces or bracelet or making your own funnelbeaker culture pottery. I was there with my brother and his girlfriend who both had stalls there selling handcrafted archeological replica’s as well as bows, swords, chests, keychains and other merchandise more suitable for children. I was supposed to help set everything up and sell. But at first I felt a bit lost because I didn’t know what prices belonged with what product, or how many I should put on display. Once the market opened for the public and the stalls where set up I got more comfortable, because I do know how to sell! It was nice to tell people all about the wares, interact with them and of course the pride you get whenever you sell something to someone. 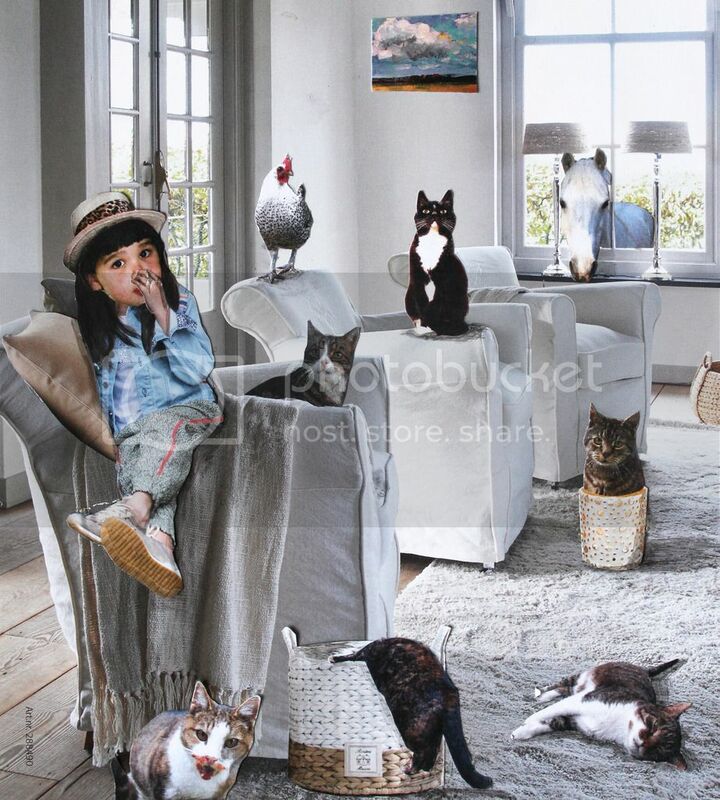 It made me think that one day I would like to sell my own wares at markets, whatever it may be. It became busy very quickly to the point that it became hard to divide your attention between all the people at the stall. Once the biggest influx of people was gone, I could go and explore the rest of the market. 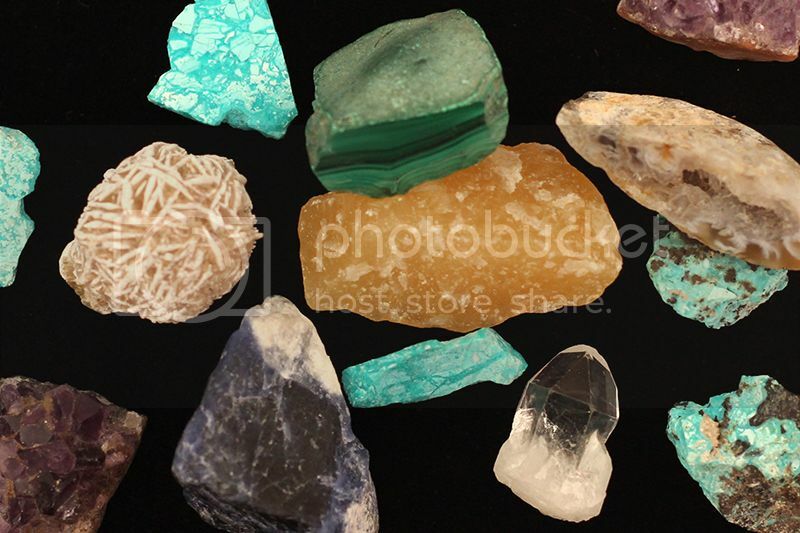 I love minerals, stones and fossils so it was really the place for me to be. My brother and his girlfriend also gave me some money as an early birthday gift, that I could spend on whatever caught my fancy. So in the end, I bought a lot more than I originally planned for. 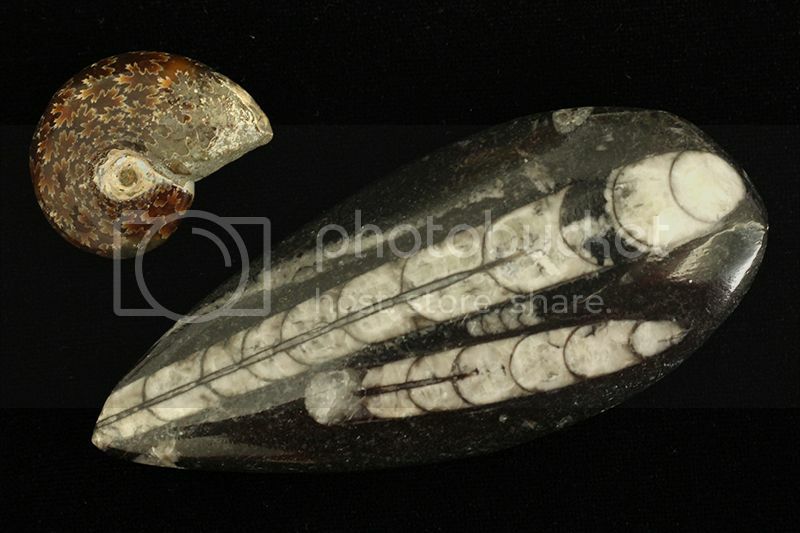 Initially I just bought few small stones, some amethist and a few fossils, nothing major. But as I was looking for some small things to add to my collection I saw this gorgeous opal sitting in the sunlight. 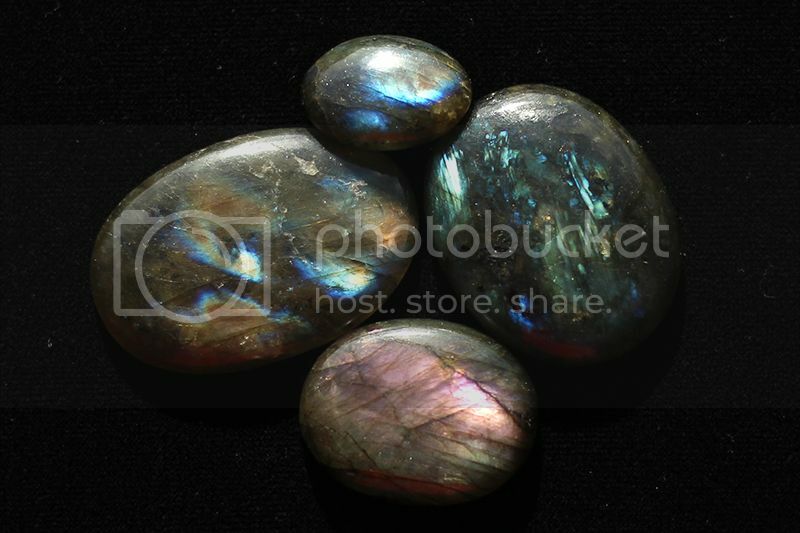 I always wanted an opal, but they are just so expensive. 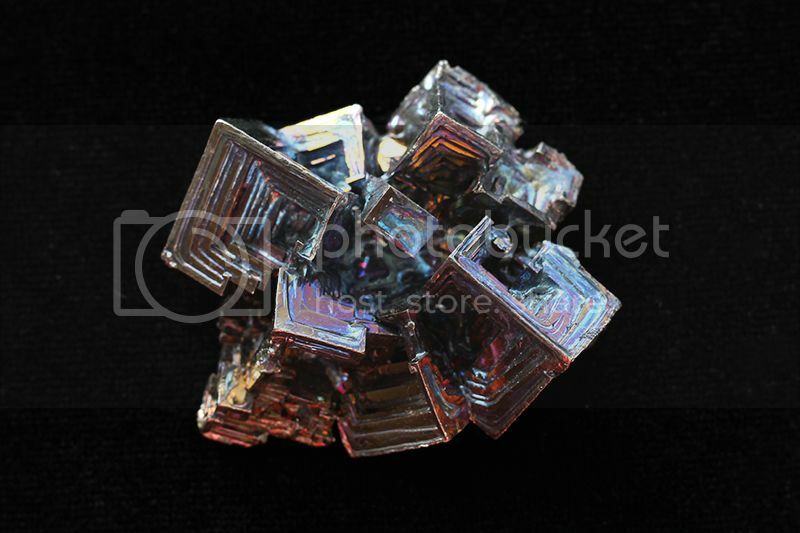 But the man saw me looking and we started talking about rocks and minerals and I commented on the beautiful opal he had. He mentioned that this was the only one which came from his private collection, he just wanted it to have a good home and offered it to me with a discount. How could I resist? 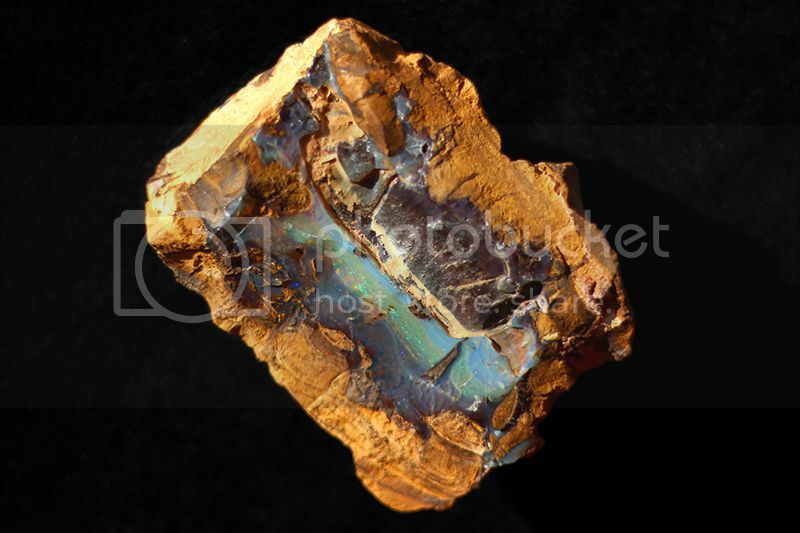 So I went home with a big grin and a lovely big opal in my pocket. 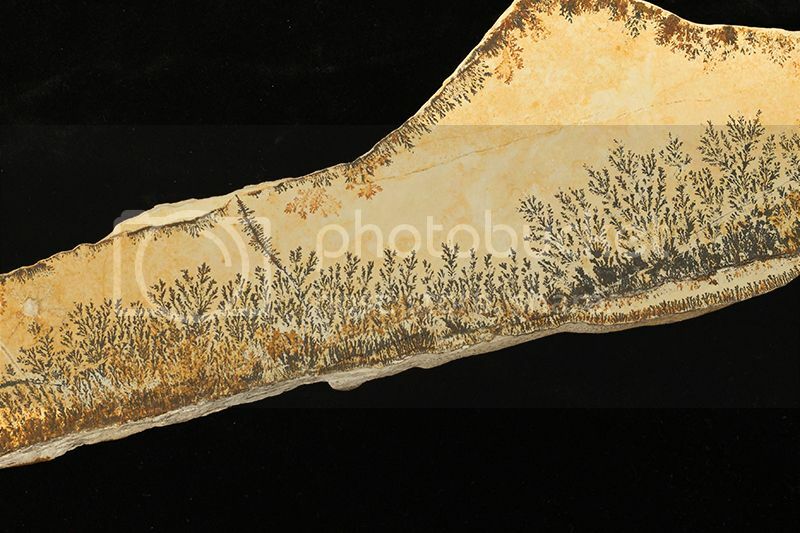 Later that day I also got some bismut and a piece of manganese dendrites as well. Here are some pictures of my hoards. The market ended at 5 pm and I had spend way too much money on stuff I really didn’t need, I was tired from all the walking, standing and talking to customers and got a little sunburned from the sun beating down on us all day; but it was lovely. Next year I am sure to go there again (and probably spend all my money, again…). If you want to know more about the market next year, visit their website. Missed the market but you still want to buy a knife, flint and steel, a treasure chest or nice necklace? Visit the Arre Remaining History and Jura Archeology webshop here. Do you visit markets like this? Do you have recommendations for other markets, festivals and events?